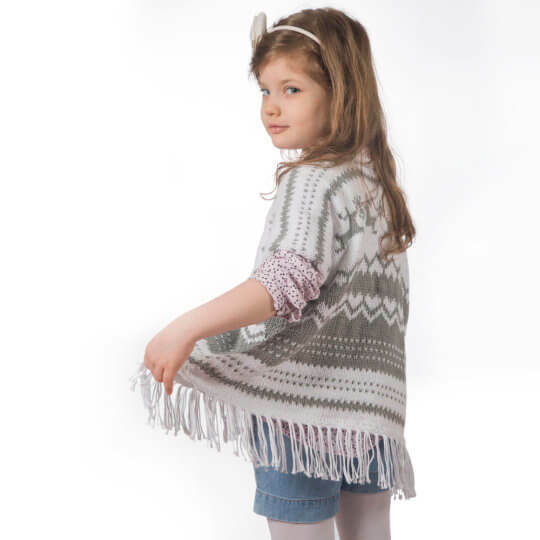 Because of High quality materials and great process made 100% cotton La Mia Pastel very soft and easy to knit. 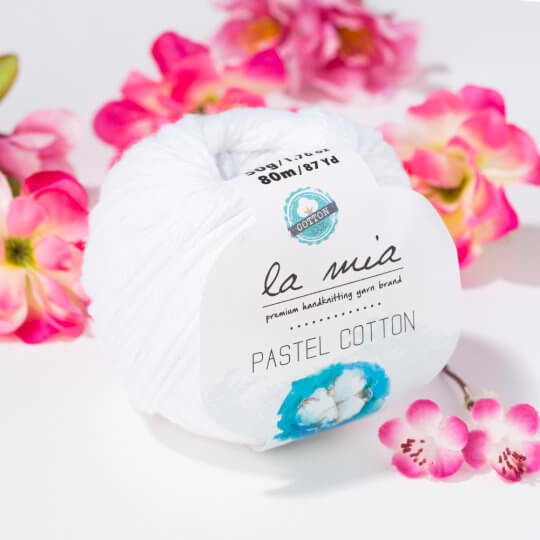 Plus the pastel color tones in range, La Mia Pastel is one of a kind cotton you shouldn't miss. Usage: Great for summer garment and accessory making. 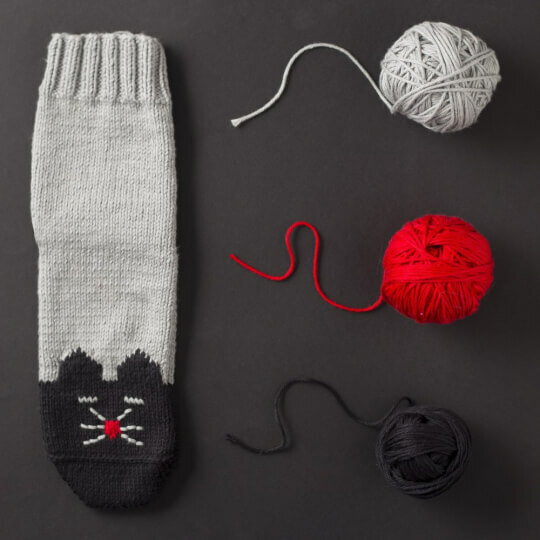 The most recommanded for baby's garment, accessory and toy making projects. ​La Mia is a new brand of premium hand knitting yarns produced by Hobiumyarns.com. 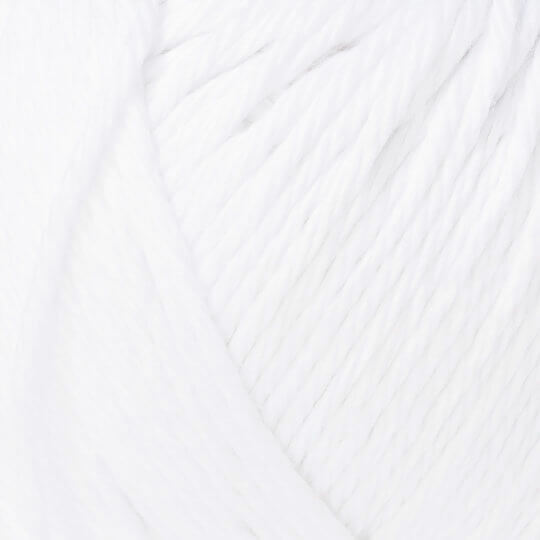 With a wide range of wool, cotton, bamboo and more natural blended yarns, La Mia has become popular in very short time.